"Mid-Century Ranch pristine BEAUTY at Ocean on huge corner with pool and double garage!" 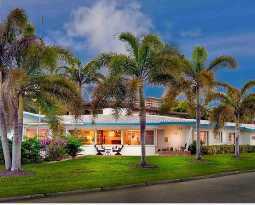 Can you appreciate historic mid-century in the heart of Fort Lauderdale Beach! Overflowing with charm. Beamed vaulted ceilings. Oversized corner lot. Swimming pool. Shade trees. Double garage. Steps to the seashore and a park.